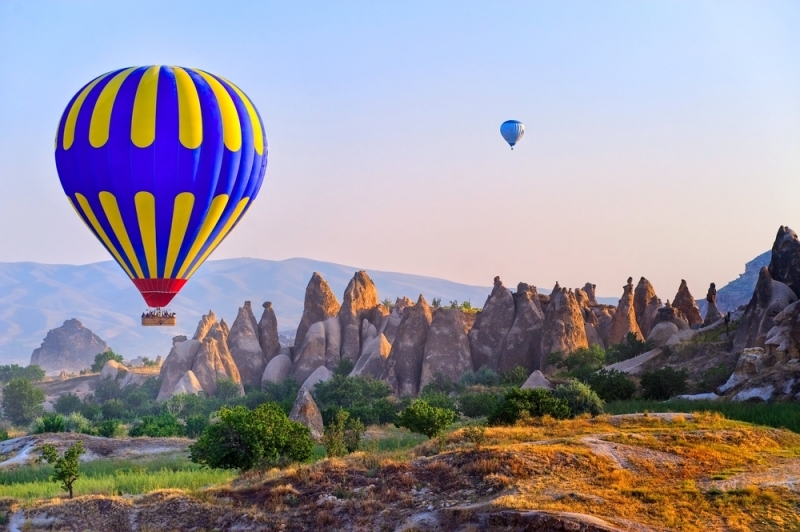 This awesome geography where history and nature intertwines has been host to many civilizations throughout the centuries. 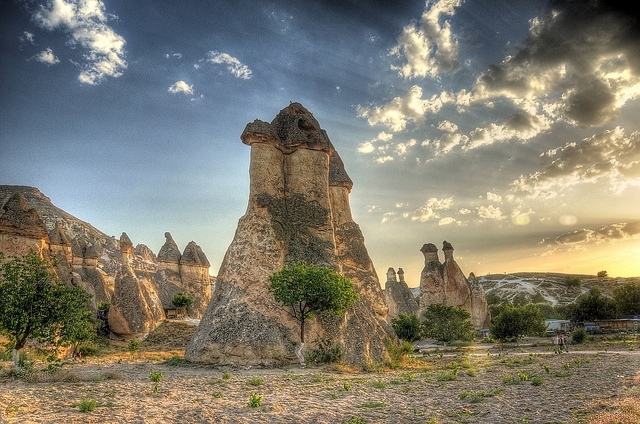 The unique volcanic landscape of the region took shape as a result of the erosion of the volcanic layers which spread through the area with the eruption of Erciyes, Hasandag and Güllüdag mountains about 60 million years ago. 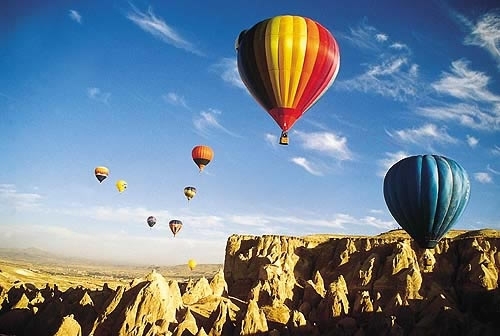 Cappadocia, which means “land of beautiful horses,”in Persian language, has been the hub of many civilizations and a gigantic shelter and center for Christians who fled from the Roman Empire during the Hittite period and hid in the houses and churches carved inside of rocks. 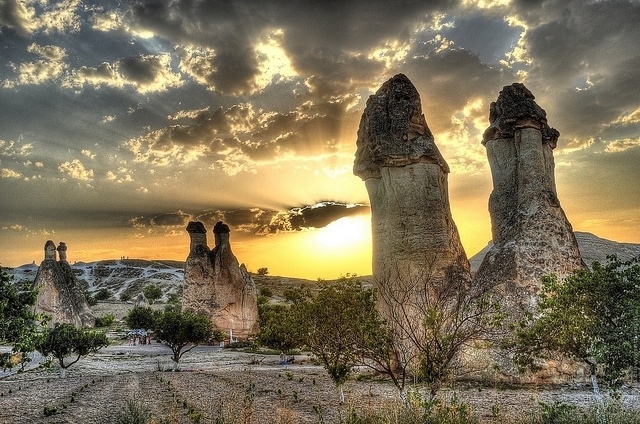 With the formation of fairy chimneys in time, the local communities carved houses and churches into these rocks and made frescoes inside of these structures connecting the past with the present. 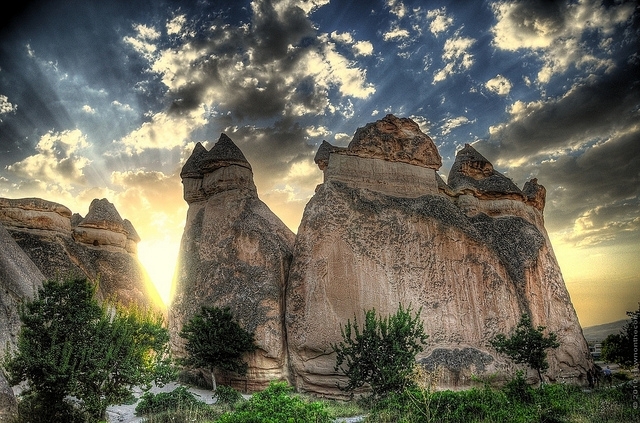 A district of Nevşehir and one of the key points of the Silk Road, Cappadocia is inscribed in the UNESCO World Heritage list.